It’s no secret that parenting is hard work. When you have a child with ADHD (Attention Deficit Hyperactivity Disorder), parenting can be much more difficult and complicated. It’s been almost two years since we found out my seven year old has ADHD. Every day is a rollercoaster for us filled with ups and downs. When my child wakes up in the morning, I never know if she will be excited to go to school and see her best friend or have an epic meltdown and cry that she hates school. When it is time to get ready for bed, I never know if she will happily get into her pajamas and be excited about the story I’m going to read to her or cry and complain that she didn’t have enough time to play that day. My child is extremely unpredictable, irritable, and highly sensitive. I constantly feel like I am walking on eggshells around her. Raising a child with ADHD is proving to be very challenging, but what I am realizing is that this “challenge” is making me a better person. 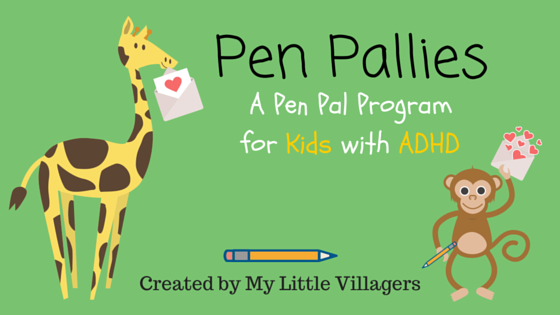 Having a child with ADHD has made me more patient. 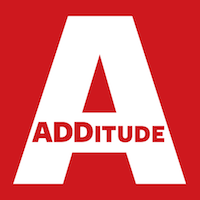 Parents of children with ADHD need to be given an award for the incredible amount of patience they have with their child. They understand that their child’s brain works differently. When I ask my child to put her shoes on and five minutes later, her shoes still aren’t on because she got distracted by a toy that was next to her shoes for example, I do my best to not lose my temper. I know that she is not a bad kid or a trouble maker. I know she is not deliberately trying to get a rise out of me and make me angry. Like many children with ADHD, my child lives in the moment. All that matters to her is the present, which is actually something I envy about her. I remind myself of this, push the negative words away that were about to come out of my mouth, and practice patience, patience, patience. Having a child with ADHD has made me more compassionate. There has been countless times my child has had a meltdown in public. Whether it was because she became frustrated with a word search on a children’s menu at a restaurant or she was having a hard time waiting her turn to go down the slide at the park, I have felt the eyes of judgmental parents on me and my child. They may think my child is giving me a hard time, but the truth is my child is having a hard time and the rude stares and rolling of their eyes is only making it worse for her. That is a truly awful feeling, so when I am in public and I see a child throwing a tantrum, I never ever judge the parent or the child. I honestly have nothing but compassion and empathy for them, which is something I strive to instill in my child. 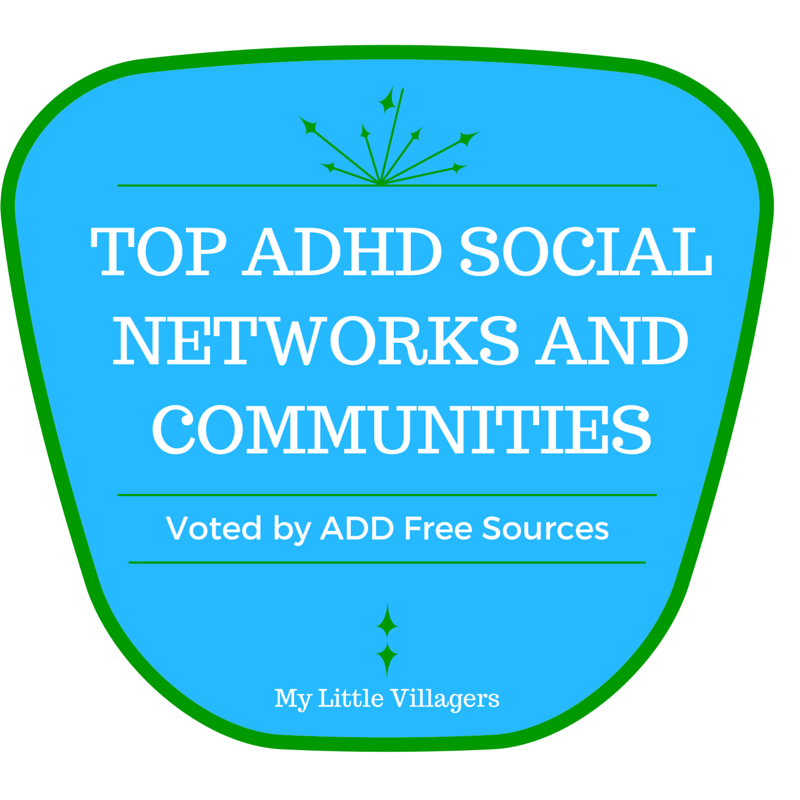 Having a child with ADHD has made me more responsible. I have always been a pretty responsible person, but I feel like since I became a mother, I am more of a scatterbrain and am constantly forgetting things. Since my child was diagnosed with ADHD though, it has forced me to become more responsible and organized, as well as a planner. For example, it is my responsibility to make sure my child takes her medication every morning and there has been a couple of times when I forgot to give it to her, but I created a system that works well for us and she hasn’t missed a dosage since. I’m also responsible for making and taking her to appointments with her psychiatrist and behavioral therapist, as well as practicing what she was taught. I’m on top of things with school and I am in constant communication with her teacher. I now think and plan ahead, because with ADHD children, life is unpredictable and you have to be ready for the unexpected. I know to always be prepared. Having a child with ADHD has made me more creative. It is no secret that children with ADHD have a knack for thinking outside the box and that is one of the many things I love about my child. She’s able to see and understand what many others can’t and use her fierce creativity to make masterpieces, shattering the stereotypes that children with ADHD are “dumb” or “lazy.” When she is focused, particularly if she is hyper focused, she can write entire stories, create origami animals, and invent intricate games. The list goes on and on. She has inspired me to tap into my own creativity and make things I never thought I could. For her birthday parties decorations for example, I decided to forego Pinterest and use my own creativity to turn our home into her dream birthday party. Being creative like my child is so much fun and it is something we love doing together. 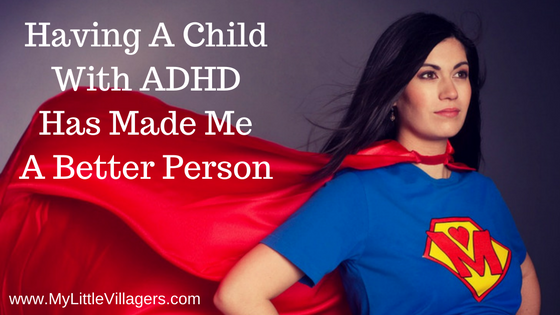 Having a child with ADHD has made me more easy going. 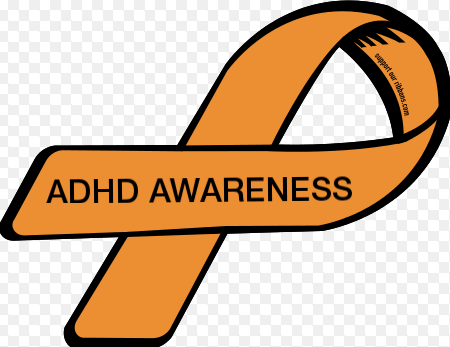 When my child first began getting homework in Kindergarten and we didn’t know she had ADHD, I would make her sit at her desk and stay there until she completed her homework. Thinking back now, I feel like I was the worst parent ever. That must have been complete torture for my child. After her ADHD diagnosis and researching a lot about how her mind works, I understand her better. I am much more lenient and easy going with her. I let her decide where she wants to do her homework, whether she is sitting at her desk on a wiggle seat, standing next to the kitchen counter, or laying on the family room floor. I let her decide the order she wants to complete her homework in. If she needs breaks, I let her take them. If she wants to listen to music while she does her homework, I let her. You get the picture. This is not at all how I imagined homework time would be in my house, because I always thought that “What Mommy says, goes!” However, after letting go of my power trip and giving her more freedom, homework is now much more enjoyable for her. This has made me more easy going in other aspects of my life as well. If things in my life don’t go as planned, I don’t stress about it like I used to. If I accidentally burn dinner for example, I order a pizza. No biggie. Life is too short to sweat the small stuff. Besides, pizza is the best. Having a child with ADHD has made me more optimistic. Before my child’s ADHD diagnosis, she was in a very dark place. At only five years old, she suffered from depression and anxiety, which commonly coexist with ADHD. She constantly said that she wished she was never born and that I deserved a better daughter. When she said those awful words, I felt a pain in my heart like nothing I had ever felt before. She had extremely low self esteem and would put herself down every chance she got. By educating myself more about ADHD and showing my child compassion, patience, and kindness, as well as getting her the help she needed with medication, behavioral therapy, and the unconditional love and support of her family, she was able to come out of the shadows and see the light in her that I have always known was there. She is now doing very well at school and breezes through her homework most days. She is showing the world she is a superstar in her school plays and has the voice of an angel in our church’s children’s choir. Words can’t express how incredibly proud I am to be her mother and to see how far she has come. As cheesy as it sounds, I know that she can accomplish anything she puts her mind to. No matter what, she will rise to the top and I will always be her biggest fan, cheerleader, supporter, and advocate. As her mother, I work hard every day to make sure I am doing all I can to provide her with a good life. 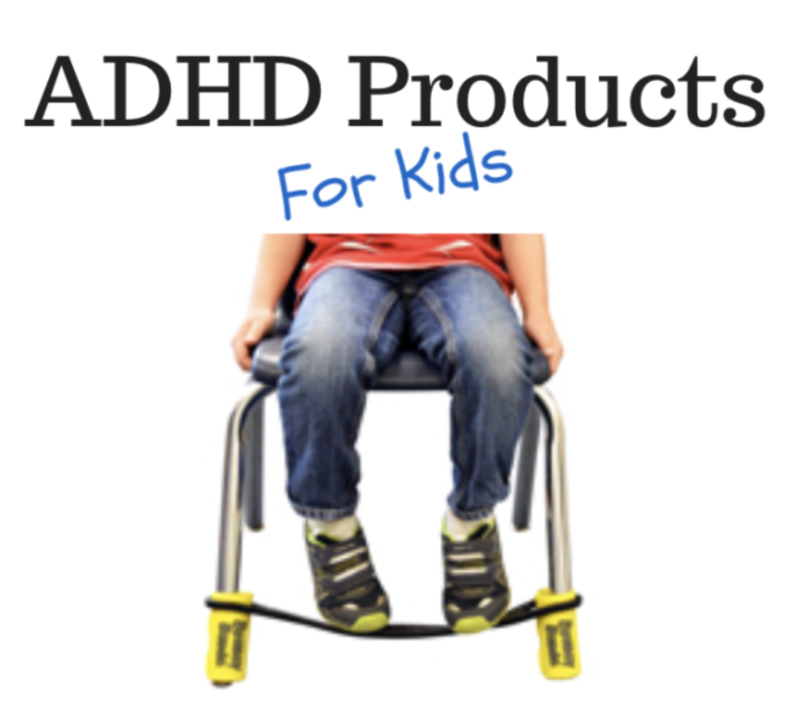 I make sure she is equipped with all of the right tools to help her succeed and use her ADHD to her advantage. All I really want and what I think all parents want for their children is to have good morals and values. I have been so busy trying to teach my child to be a good person, I never thought that in my thirties, my child would in fact be teaching me how to better myself and turn me into a better person. 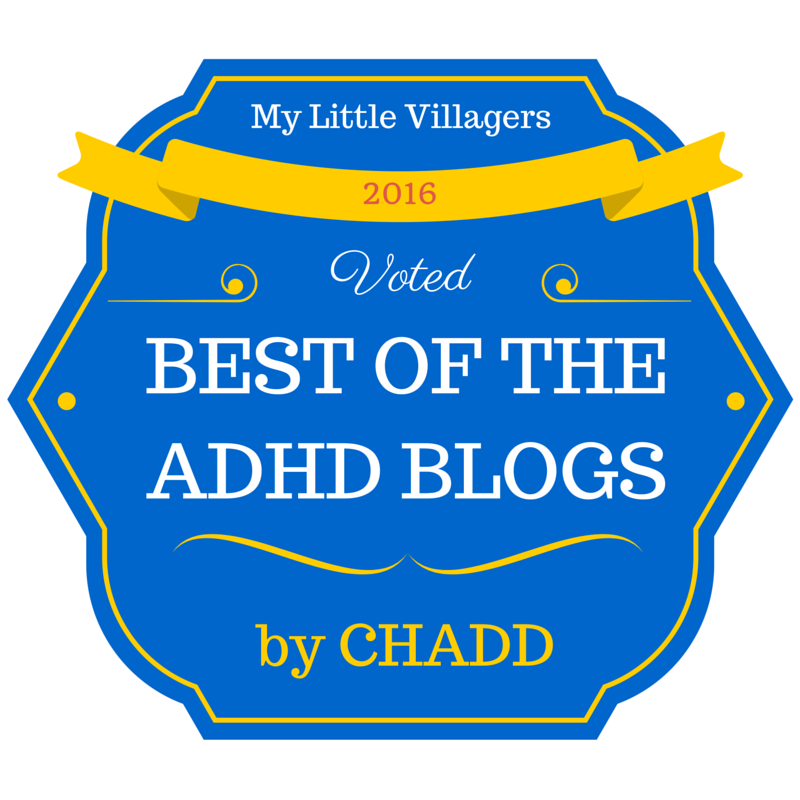 The world has my daughter and her ADHD to thank for that. I love this, I can compare in so many ways. Thanks for sharing!